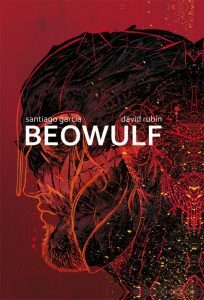 PORTLAND, OR, 06/11/2018 — The trade paperback edition of Image Comics’ English translation of Santiago García (The Ladies-in-Waiting) and David Rubín’s (RUMBLE, Ether) Eisner-nominated BEOWULF hits stores this September. 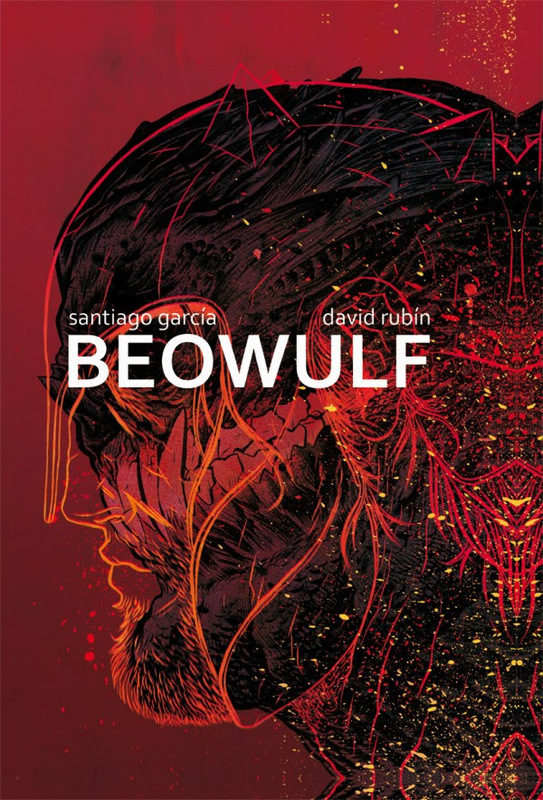 García and Rubín’s graphic novel breathes new life into the epic tale of BEOWULF, the myth that has endured for a thousand years and influenced generations of authors and filmmakers. In it, the monster Grendel has arrived in the kingdom of the Danes, devouring its men and women for over a decade—until the hero Beowulf arrives to save them. Now in paperback for the first time, this English translation of Santiago García and David Rubín’s faithful depiction of the classic story brings a modern perspective to the potent, epic resonance of the source material. The BEOWULF trade paperback (ISBN: 978-1-5343-0919-7, Diamond code: MAY180058) will be available in comics shops on Wednesday, September 19th and bookstores on Tuesday, September 25th. It can be preordered via Amazon, Barnes & Noble, Books-A-Million, Indiebound, and Indigo. Image Comics is a comic book and graphic novel publisher founded in 1992 by a collective of bestselling artists. Image has since gone on to become one of the largest comics publishers in the United States. Image currently has six individuals on the Board of Directors: Robert Kirkman, Erik Larsen, Todd McFarlane, Marc Silvestri, Jim Valentino, and Eric Stephenson. It consists of five major houses: Todd McFarlane Productions, Top Cow Productions, Shadowline Comics, Skybound Entertainment, and Image Central. Image publishes comics and graphic novels in nearly every genre, sub-genre, and style imaginable. It offers science fiction, fantasy, romance, horror, crime fiction, historical fiction, humor, and more by the finest artists and writers working in the medium today. For more information, visit www.imagecomics.com.